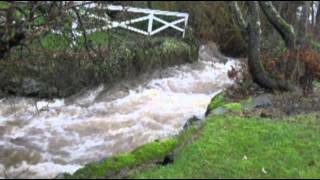 How is Climate Change Affecting Bowker Creek? What organisms thrive best in the Bowker Creek riparian ecosystem under the pressure of climate change? 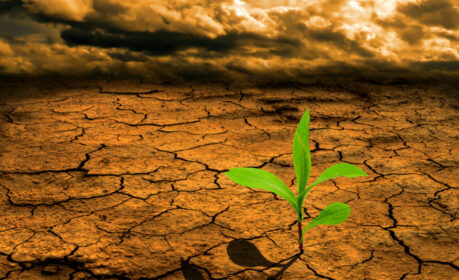 Climate change... what is it? 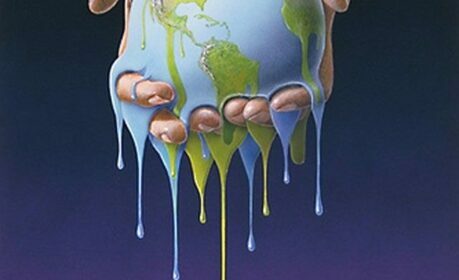 Climate change is a shift in the global climate pattern caused by more greenhouse gases in the atmosphere. Increased carbon dioxide is caused from the burning of fossil fuels to create energy. Environmental issues are forming due to this change in atmospheric carbon dioxide.This issue needs immediate attention before it spirals out of our control. 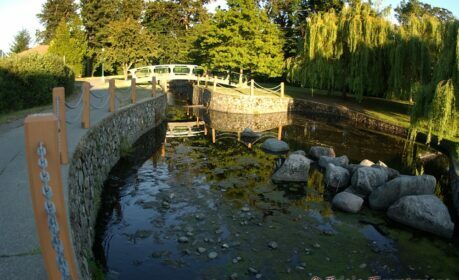 Bowker Creek is a watershed located in Oak Bay. 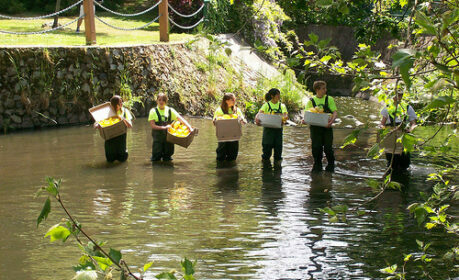 Our class and the Oak Bay community is working to restore the creek back to its original state. We are working on testing the creek to measure its health, and will be removing invasive plant species. The creek is a crucial ecosystem, and it is home to many important organisms. 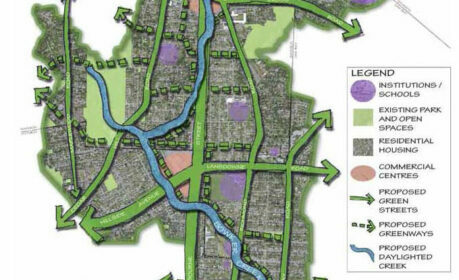 The 100 year conservation plan for Bowker Creek may be affected by climate change. As the climate warms, the summer precipitation rapidly decreases, leaving the creek at a very low water level. As a result of the water level being low, it becomes much easier for the water to heat up (and vice versa for the winter) making it harder for marine animals to live in its waters. Climate Change is affecting the plants in Bowker Creek because the increased carbon dioxide in the atmosphere is resulting in overgrowth of plants. This is because the carbon dioxide is an essential ingredient for photosynthesis. However, it can reduce the nutrition in foliage. Heat tolerant and resilient plants will thrive from climate change. 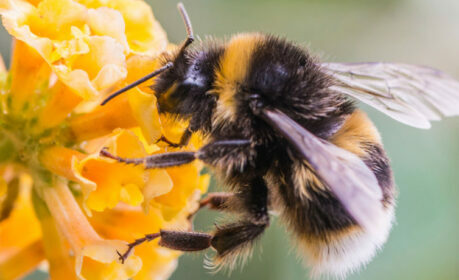 Bees, one of the most important insects on our Earth, are rapidly decreasing in numbers due to temperature increase. 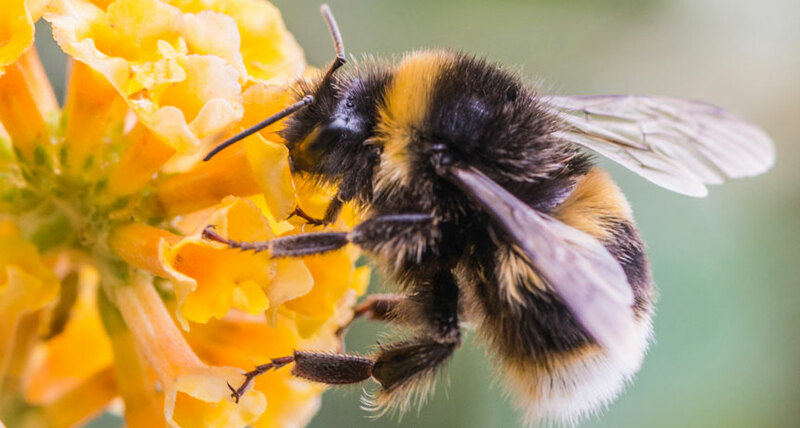 The bees are being affected because they need to travel to disappearing cooler areas to create new hives, the seasonal timing is changing due to the earlier flower blooming in Spring, and the bees are more susceptible to diseases. 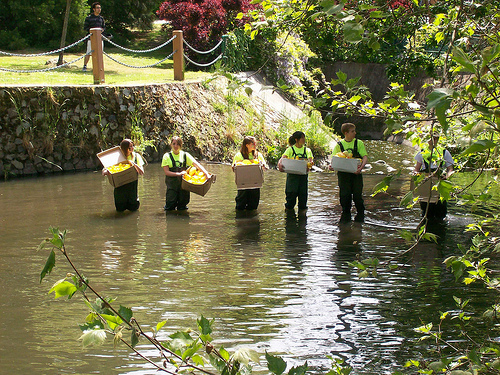 Bowker Creek is a very important ecosystem to Oak Bay as it is one of the only riparian ecosystems in the community. 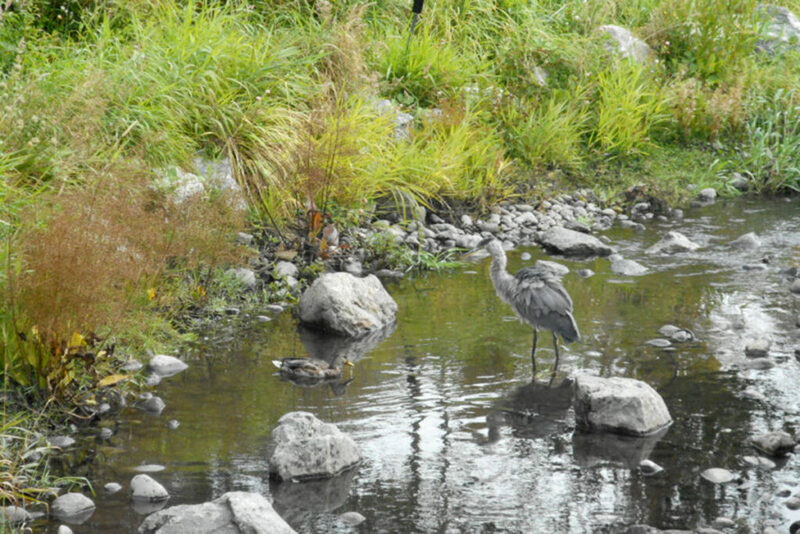 The creek is home to many animals, such as ducks and a variety of different insects. There are many native plant species around the Bowker Creek area, and therefore it is an essential ecosystem to keep our community thriving. Bowker creek was vital for First Nations communities providing them with food, water, and transportation. It housed a marine ecosystem supported by the watershed. 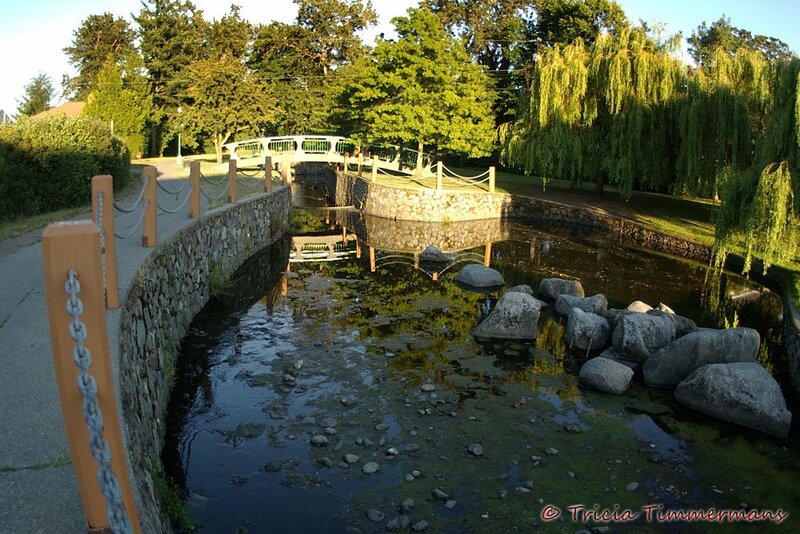 However, Oak Bays development in the 1900’s re-purposed the creek as a landfill. Since then, over 50% of it has been hidden by cement tunnels and affected by pollution and climate change. 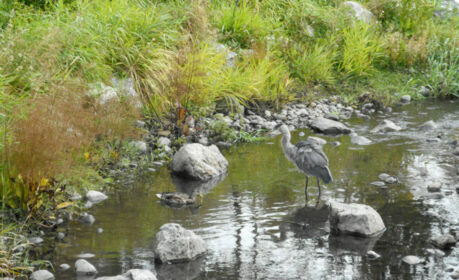 If our conservation efforts work as we hope, the future creek will be a flourishing ecosystem full of biodiversity. However,if climate changes affects the creek we will have to take a different approach in order to sustain the ecosystem. Small things have a large impact in the future, regarding the native plant species surrounding the creek. 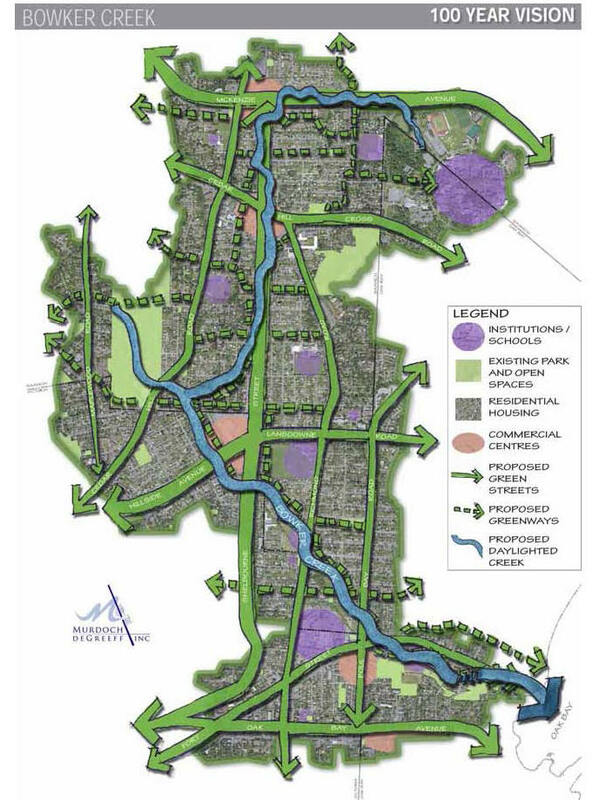 Rising sea levels and flooding will soon become an issue for Bowker Creek. With glacier loss at 20-25%, less cold water enters the creek which is harmful for fish who are sensitive to temperature changes. There is also the threat of erosion as the water comes further inland, ruining habitats along the shore of the creek. Sea levels are rising due to climate change, as the oceans absorb 80% of the heat. Rising sea levels are also caused by the melting of glaciers, which is changing the runoff to evaporation ratio. This has a tragic effect on coastal habitats as it will cause destructive erosion, wetland flooding, pollution in the rocks and soil, and habitat loss. We have the power to slow down global warming, by making small changes in our everyday life. However, if we do not make these changes soon, it will be too late. Humans have to start making smarter choices around energy consumption and environmental awareness. 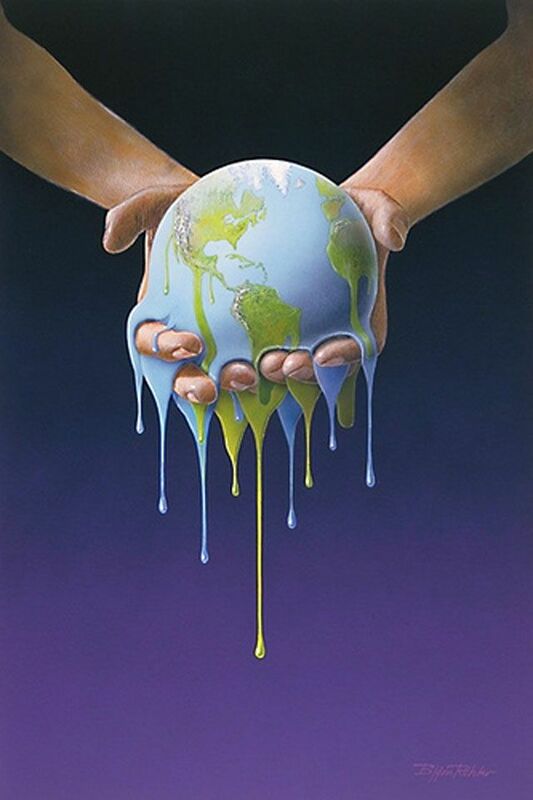 The Earth needs our help, and we have the power to save it.